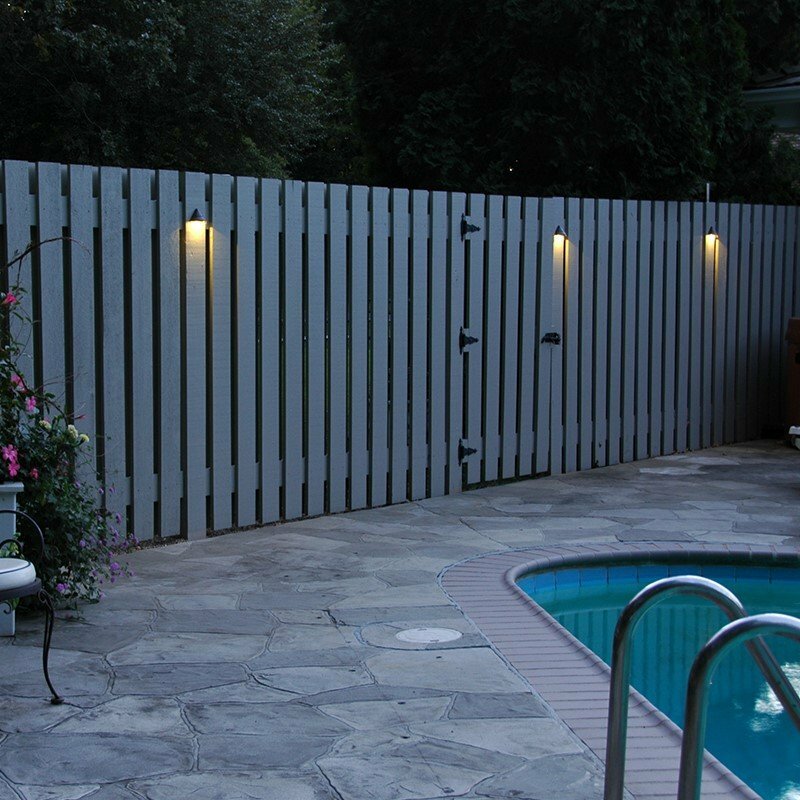 Whether it’s a patio, deck or pool area – our outdoor fence lighting is ideal for creating the ambience you desire in an outdoor space. 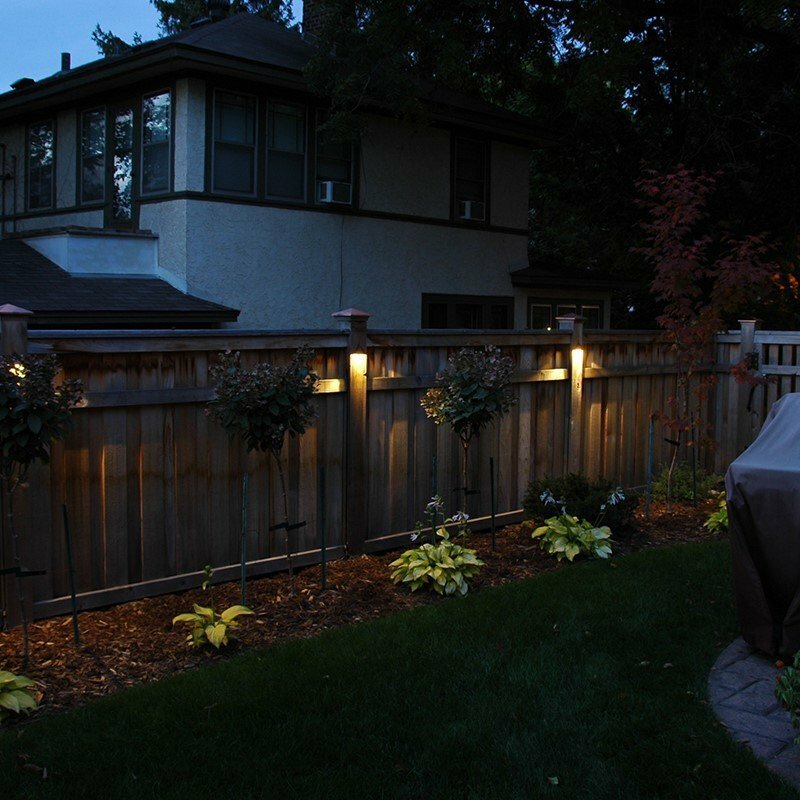 We understand the challenges that are often present when installing fence and step lighting which is why we strive to provide you with solutions that are both practical and beautiful. 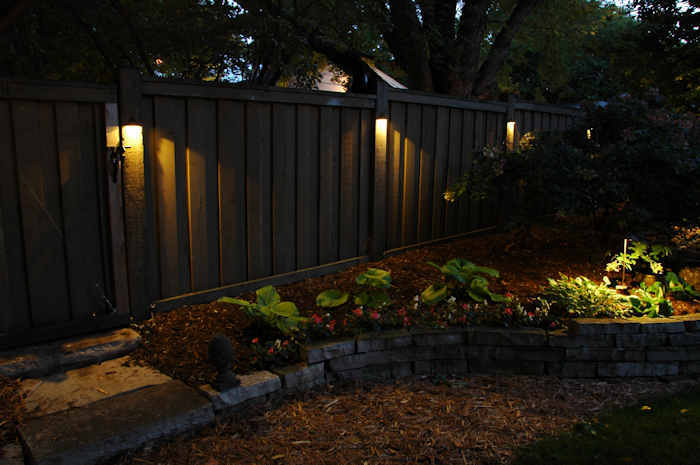 Whether you choose outdoor LED lights or outdoor accent lighting, you’ll most likely need more than one fixture. 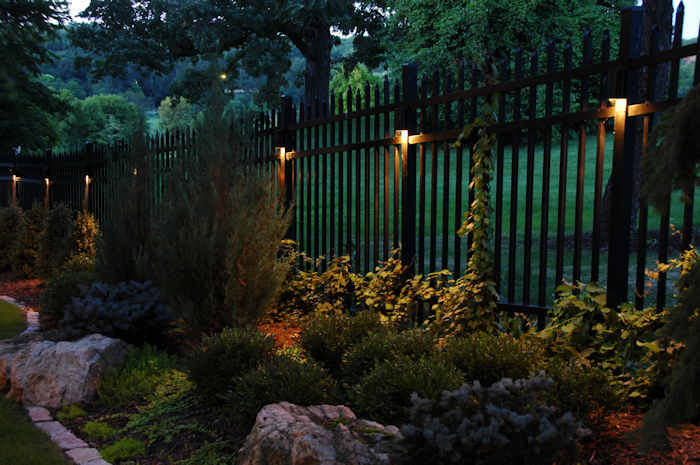 Our package options are ideal for those looking to illuminate their fencing or outdoor stairs because they include everything from the fixtures themselves to the required cables and transformers. 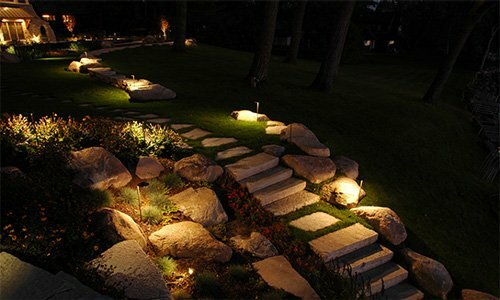 Before you know it, your outdoor space will be beautifully enhanced with our trendy lighting options. 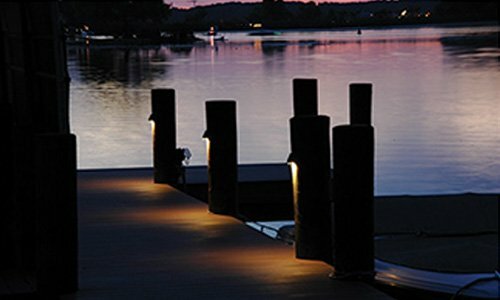 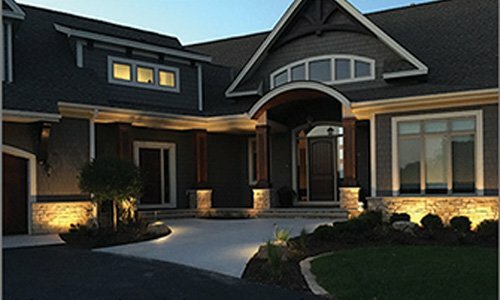 You may not even realize it, but adding LED deck lighting to a space can instantly make it more welcoming and functional. 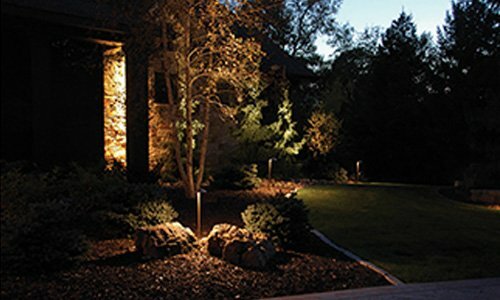 Our inventory includes options that range from accent-worthy to fixtures that will provide practical lighting to keep your get-together going all night. 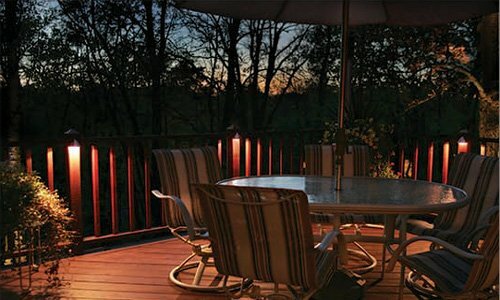 Outdoor deck lighting is the ideal way to create another space that your family and friends will love spending time in. 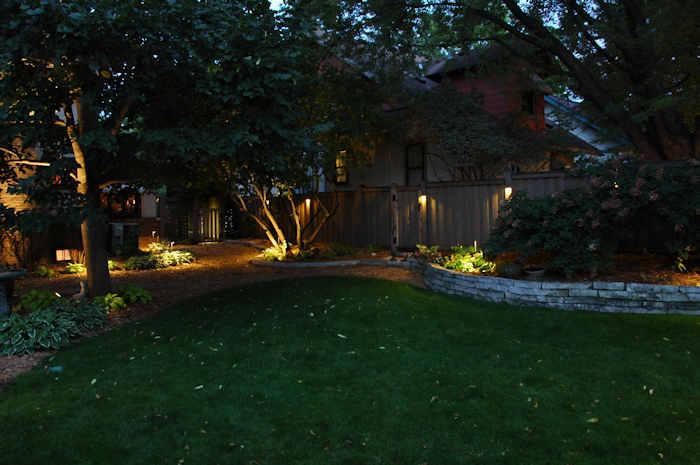 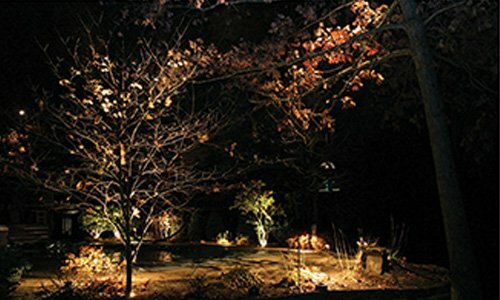 Remember, when it comes to outdoor lighting – we truly are the experts. 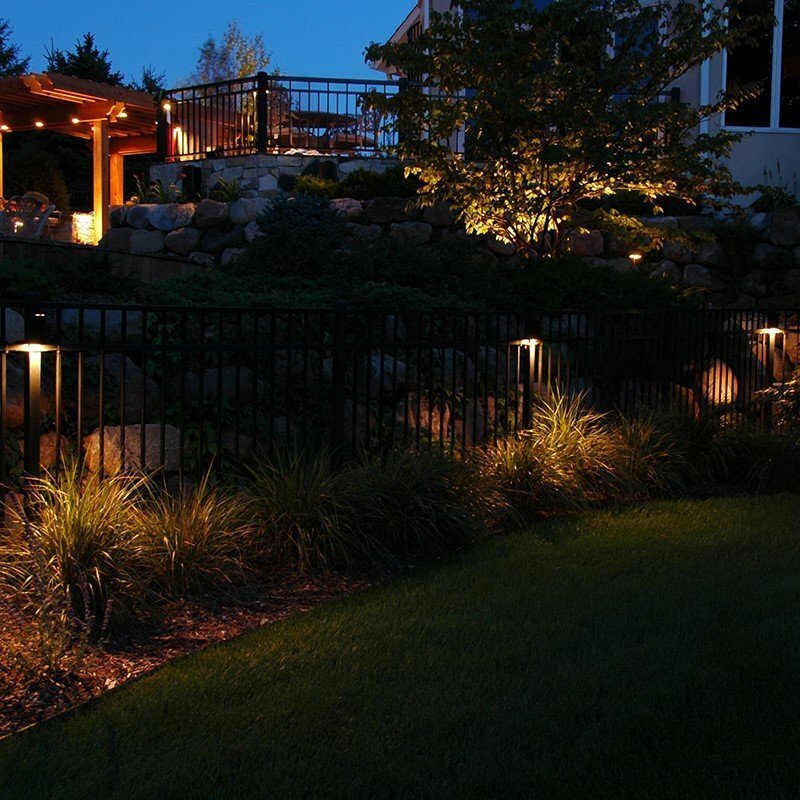 By letting the professional Touchstone staff design a custom patio, deck, or rail fence lighting package for you – you’ll be amazed at the potential they’re able to unleash. 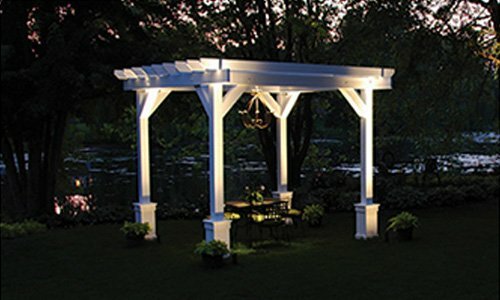 No matter how unique your set-up or layout may be, we can create a beautiful display that is sure to exceed your expectations!